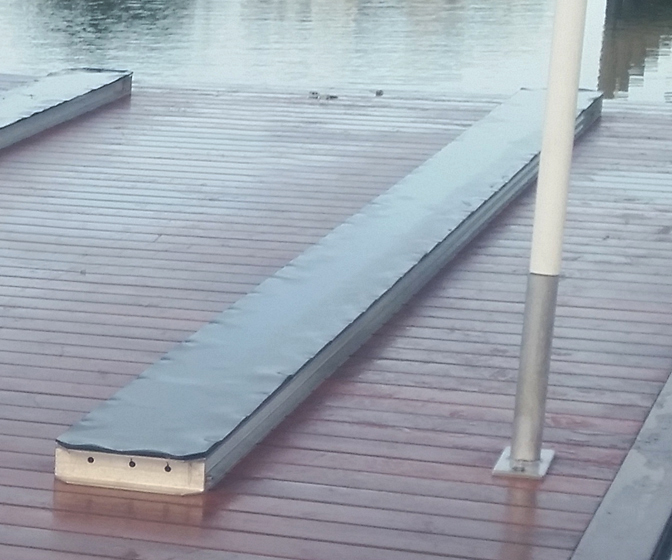 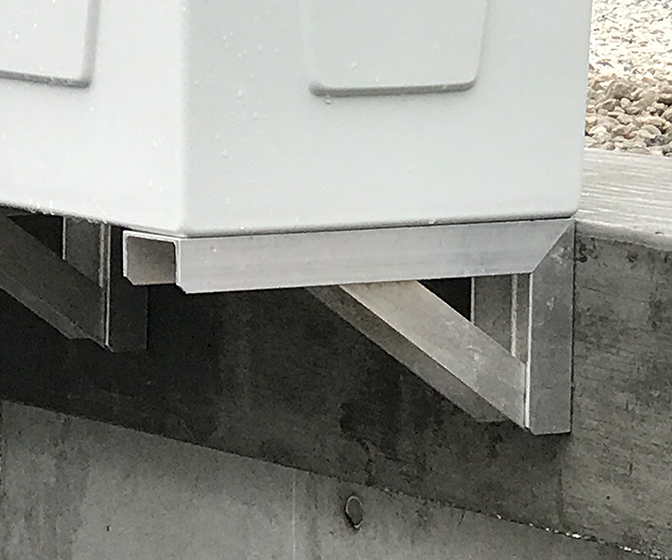 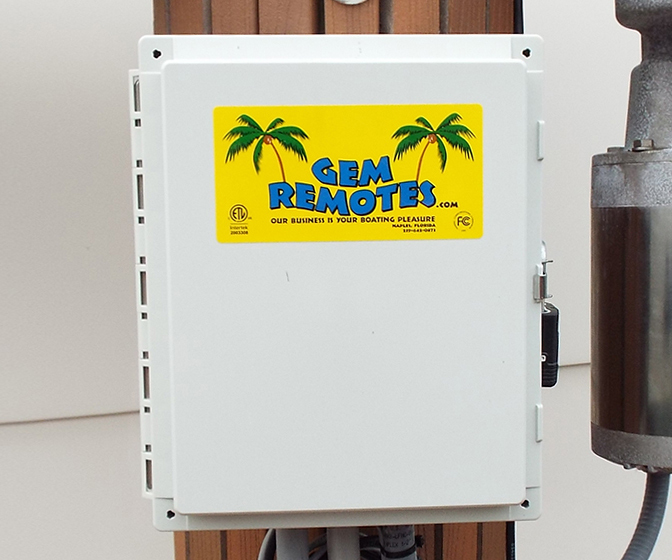 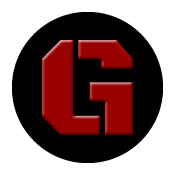 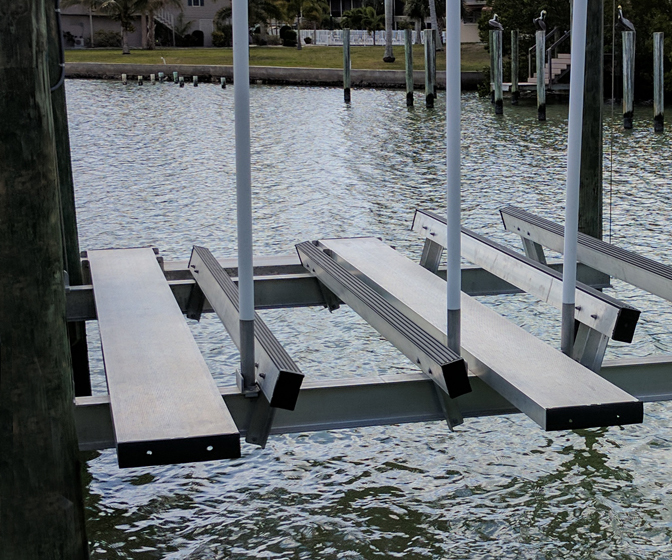 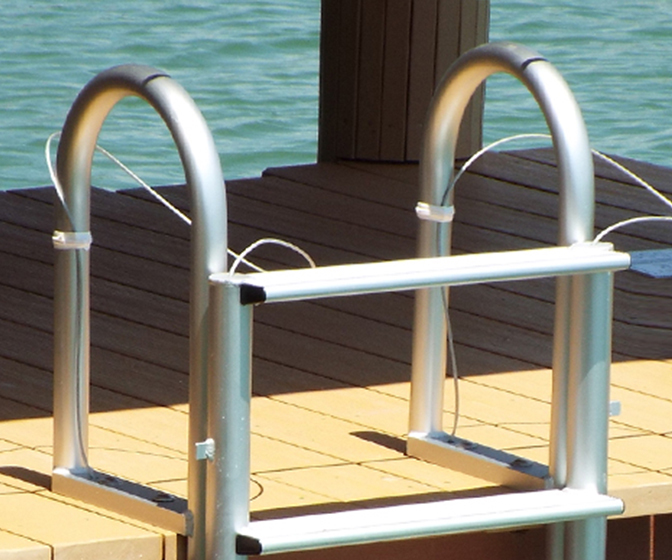 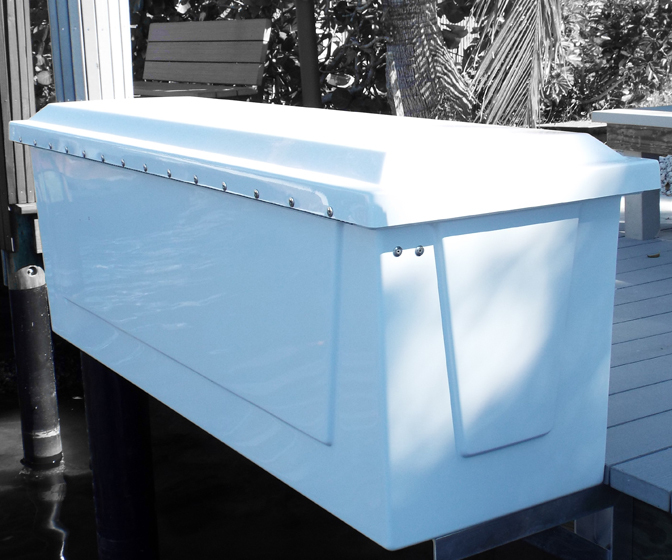 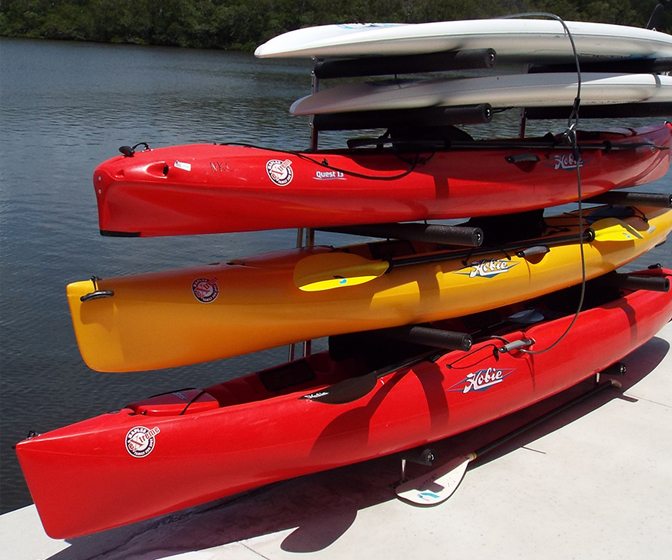 Greg Orick Marine Construction can build decks, docks, and boardwalks equipped with a variety of accessories. 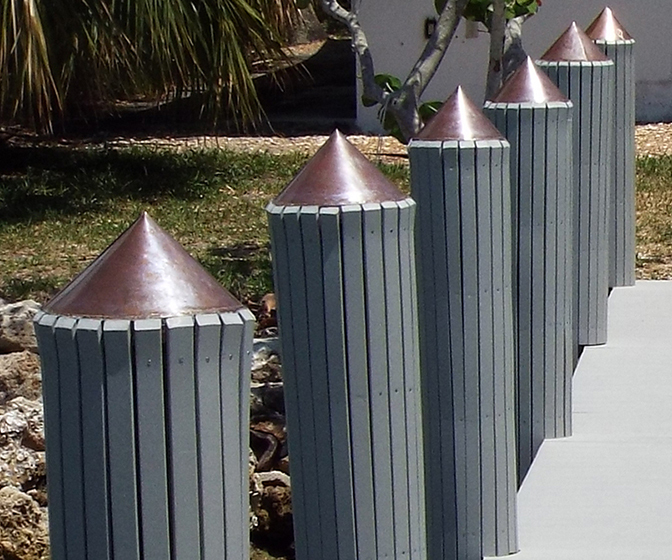 Turn your waterfront property into a boardwalk of fun with tiki huts, grills, and specialty designed showers. 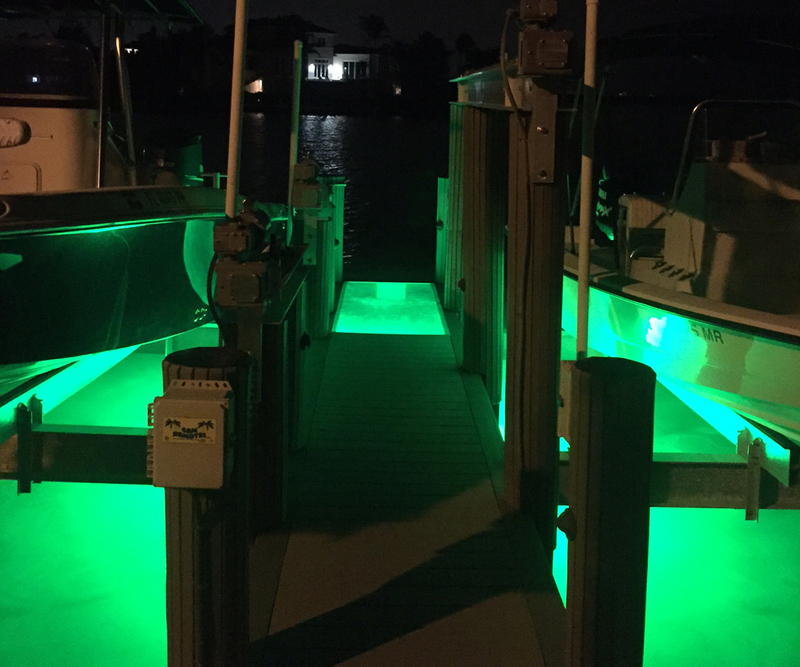 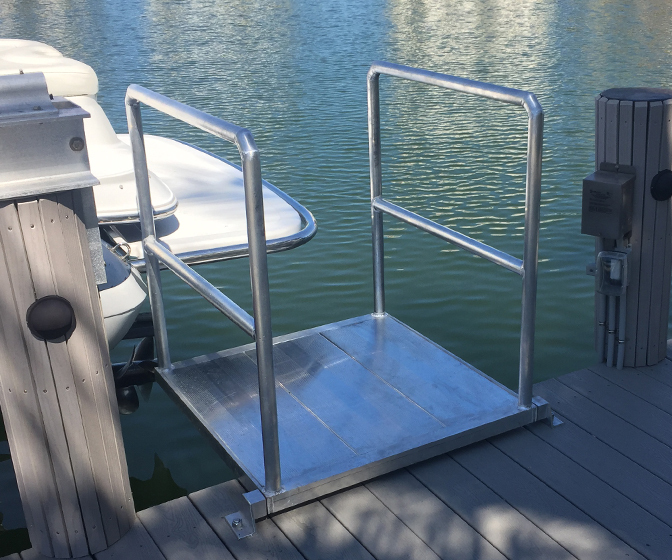 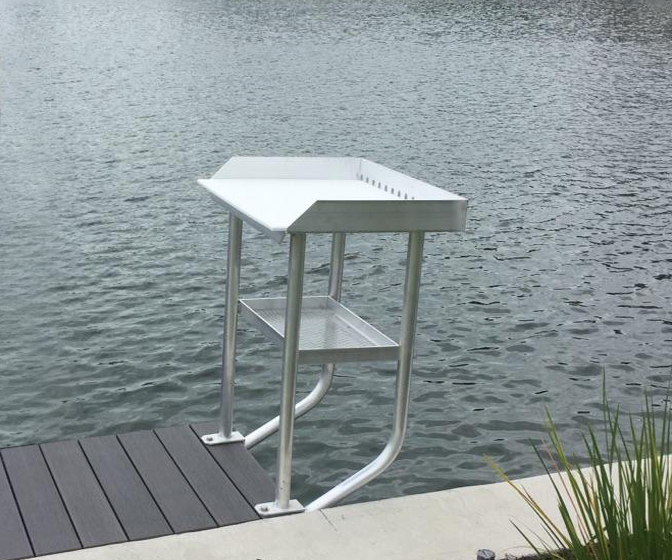 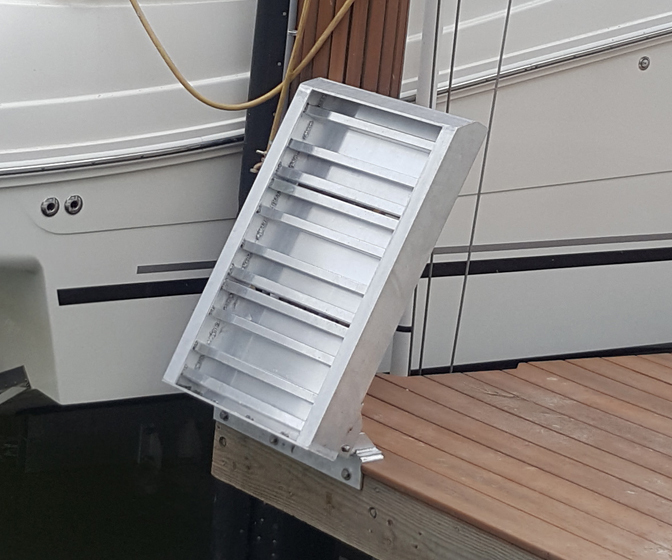 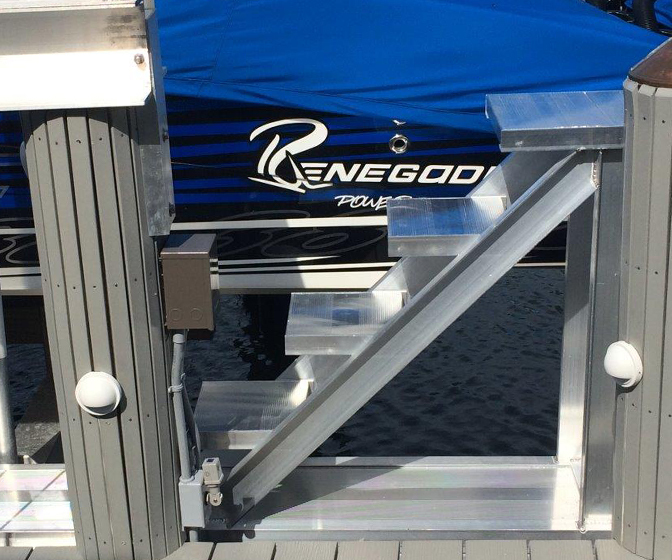 Greg offers a variety of upgrades like rope rails, piling caps, fish cleaning tables, fire pits, led lighting, floating docks, and more. 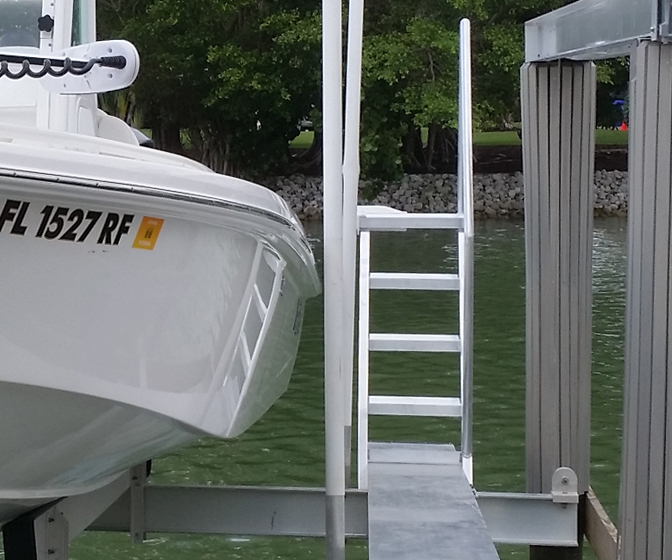 Just ask and we can make it happen.